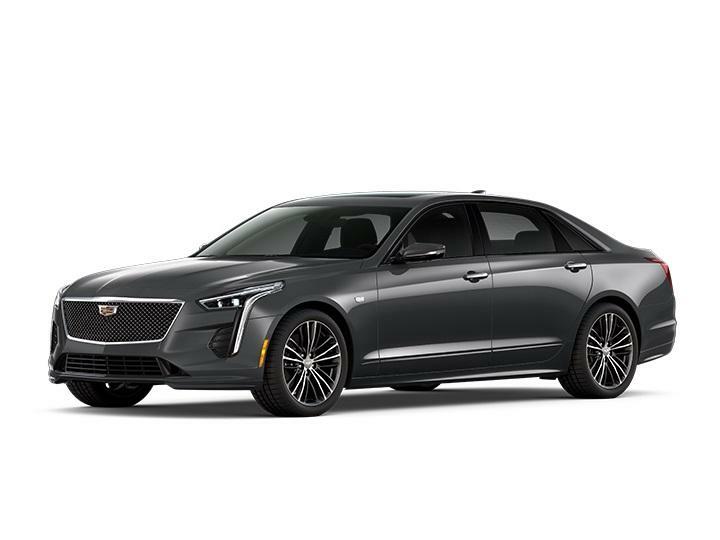 The Cadillac Model Showroom at McElwain Cadillac in Ellwood City is your home to all of the new 2019 Cadillac models. 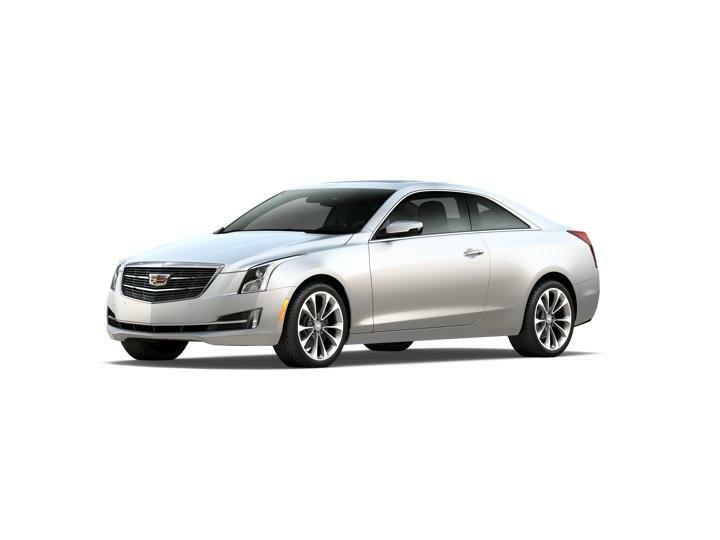 To cater to the unique tastes and preferences of our customers, we offer a diverse selection of Cadillac models near New Castle, Beaver Falls, and Cranberry Township. If you need the space and desire the amenities that go along with a Cadillac SUV, consider the 2019 Escalade. 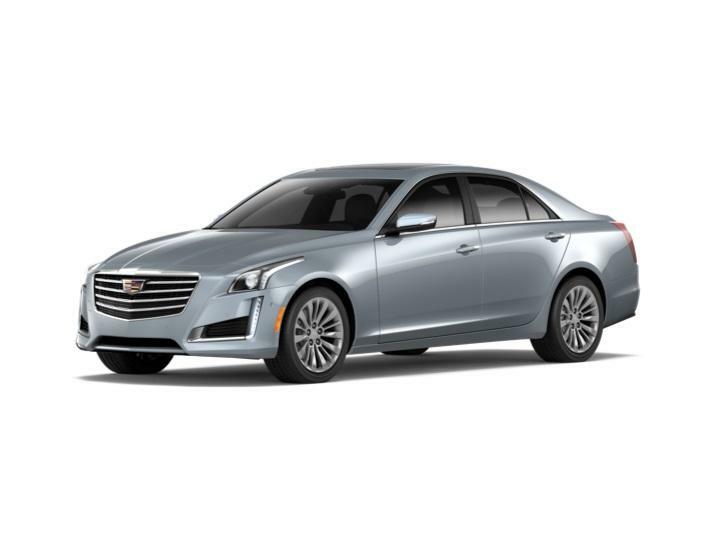 If you are looking for the refined elegance and comfort of a Cadillac sedan, take a look at the 2019 CTS. If you can dream it, McElwain Cadillac has it. Take your time to explore our model showroom to learn more about each model's features, specs, and pricing. 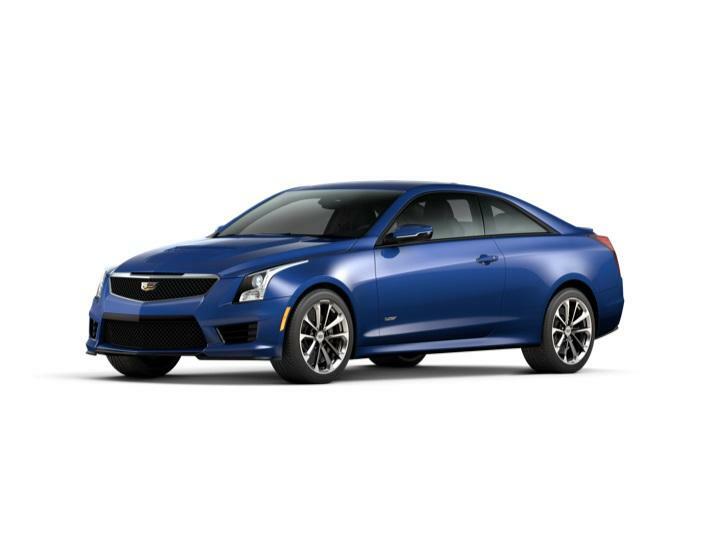 You can also view our complete selection of new Cadillac vehicles for sale in Ellwood City, PA. For more information or to test drive one of these 2019 Cadillac models, call us at (724) 939-6358 or contact us online.